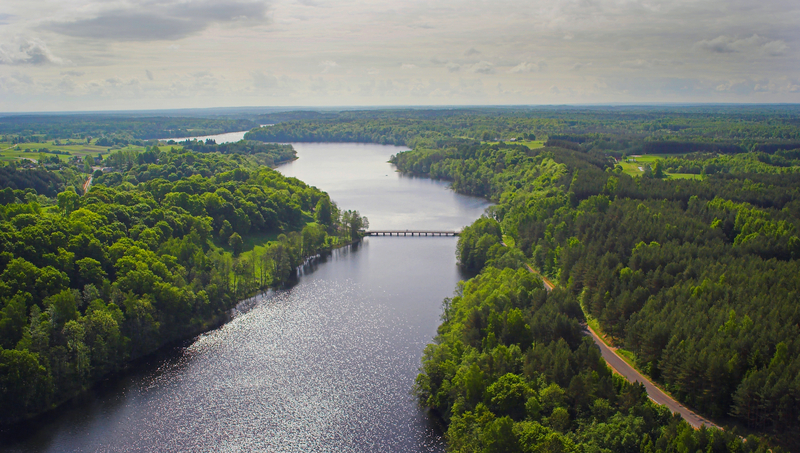 Dubingiai Bridge, located along Lake Asveja, is one of the few wooden bridges that remain in Lithuania. 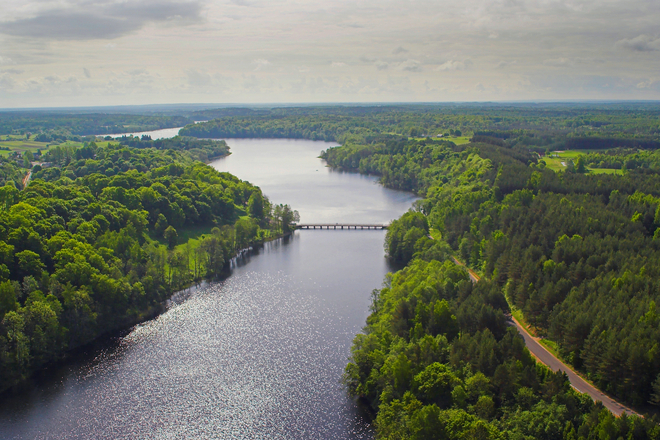 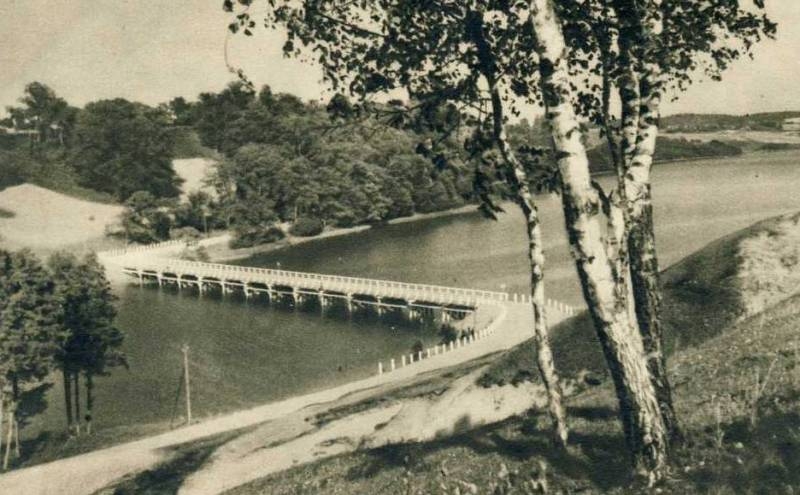 This is the first wooden 76 m. The bridge through the lake in Lithuania, built by the President of Lithuania Antanas Smetona in 1934 Before the bridge was erected, a ferry and a ferryman's house, built by Count Tiškevičius, was erected along the lake. 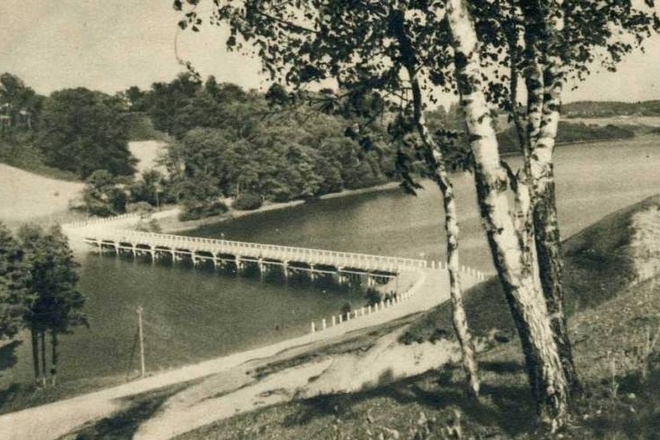 But on the bottom of the lake of Asveja, the piers of the bridge show that it was already in the Middle Ages that the bridge was built in this place.